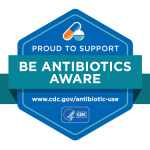 The Fifth Session of the Ad Hoc Codex Intergovernmental Task Force on Antimicrobial Resistance (TFAMR) of the Codex Alimentarius Commission will take place in Jeju, Korea from November 27, 2017 until December 1, 2017. At this session, international delegates will discuss two documents that Codex will consider adopting to address concerns regarding the development and spread of antimicrobial resistant pathogens through food production and trade – the Code of Practice to Minimize and Contain Antimicrobial Resistance and Draft Guidelines on Integrated Surveillance of Antimicrobial Resistance. In response to a request for comments from the U.S. Department of Agriculture and the U.S. Food and Drug Administration (FDA), the Southern Shrimp Alliance submitted a letter outlining the U.S. shrimp industry’s concerns with the unnecessary and undisciplined use of antibiotics in shrimp aquaculture outside of the United States. 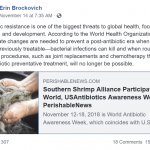 The Southern Shrimp Alliance observed that medicated feed products containing colistin, a last-resort antibiotic with respect to a number of pathogens that effect humans, continue to be marketed to aquaculture farmers in India and Vietnam. Worse, feed including colistin has been marketed in India not only for therapeutic purposes but as a growth promoter in poultry and aquaculture. 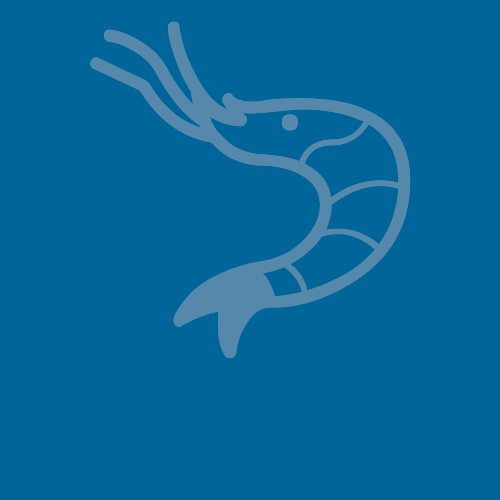 The letter summarized the continued findings of antibiotic residues in farmed shrimp exported from India and Vietnam to the United States and other markets. In the sixteen-year period running from fiscal years (FY) 2001 to 2016, the FDA has tested a total of 1,841 samples of Vietnamese shrimp and found Class 3 chemotherapeutics in 158 of those samples – a hit rate of 8.6 percent. Over that same time period, the FDA has tested a total of 1,970 samples of Indian shrimp and found Class 3 chemotherapeutics in 139 of those samples – a hit rate of 7.1 percent.